It’ s the Real deal. 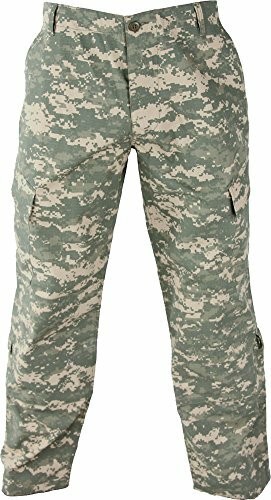 The Propper ACU trouser is an authentic military garment approved for active duty use by the U.S. Army. Made of nir-compliant 50% nylon/50% cotton ripstop fabric, the trouser features forward-tilted cargo pockets, knee pouches with hook and loop fasteners for internal kneepad inserts and bellowed storage pockets on the calf. Blousing on the leg cuffs creates a more comfortable fit over boots. 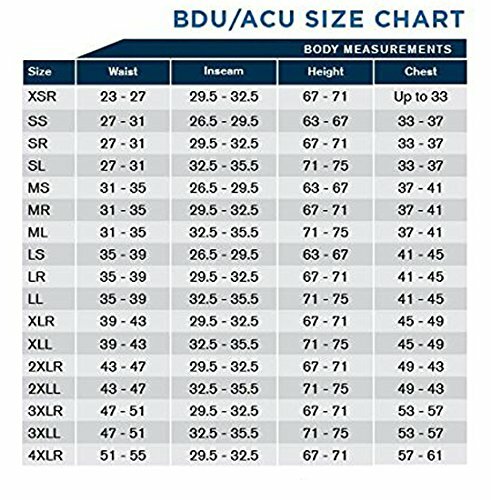 The ACU trouser is sewn to military specification fq/PD 07-14a. Made of NIR compliant 50% nylon / 50% cotton ripstop fabric. Felled inseams outseams and seat seams Drawstring waist for secure fit. 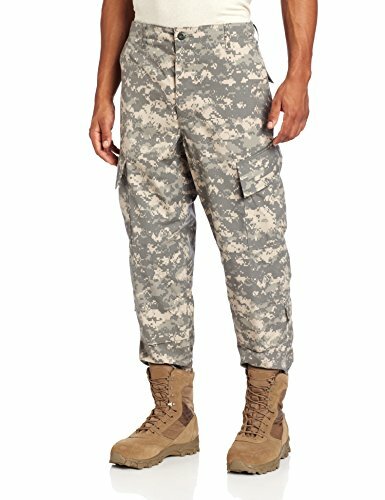 Eight pocket design External openings for knee pads with hook and loop closure The strong, comfortable ACU trouser from Propper comes loaded with features that add to the durability and style of this military inspired pant.